This musical and comedic variety show is one that will impress the whole family! With music ranging from genres like Country, Pop, the 50's, Gospel, Rock, and so many others, everyone is bound to find something they can get into. Doug Gabriel will perform covers of songs from artists such as Taylor Swift, Shania Twain, the Bee Gees, Tom Jones, and numerous others! 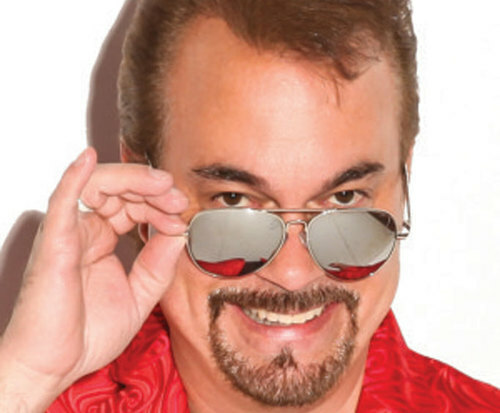 Doug Gabriel is one of the most beloved performing personalities and staples of Branson entertainment, as he has been a showman in the area for over 25 years. Voted 'Branson's Best Male Vocalist' eight times during his career, Gabriel not only has a golden voice but also possesses incredible picking abilities on guitar. His music talents aside, Gabriel is noted as one of the most compassionate hosts in Branson. He connects with each individual audience member and his comedy, music, and commentary is age appropriate for all families. 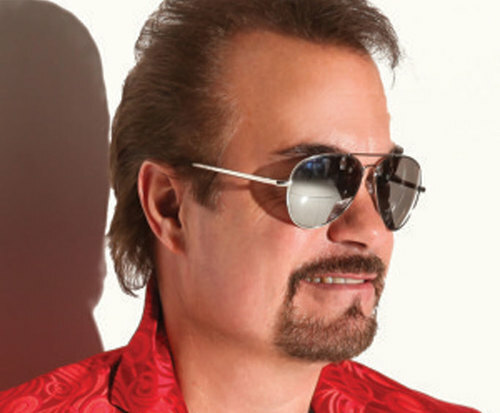 He has taken his talent to the road to tour with and open for musicians like Marie Osmond, Mel Tillis, Tony Orlando, Bobby Vinton, Roy Clark, and Ronnie McDowell. While his fingers fly up and down the guitar neck, Gabriel strums across the only guitar in the world that is fashioned out of a 1969 Thunderbird muffler. Coined as the 'Mufftar,' Gabriel plays this unique instrument with a cast of world-class musicians to put on a high energy and highly entertaining show. Gabriel's own family joins him onstage for numerous songs and skits. His highly talented daughter will have the audience joining in sing-a-longs, and his son will have them busting at the seams with his extremely entertaining comedy skits. 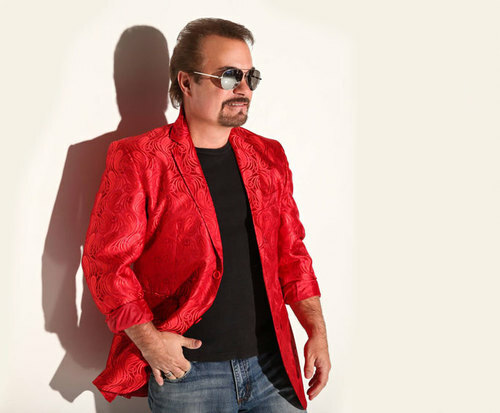 Gabriel's character and genuine quality productions have made his show a must-see act in Branson, and one that can be revisited year after year. With an artist that values family as much as Doug Gabriel does, this show is unlike any family variety show you've seen. Making sure to change up his show annually, guests are guaranteed something new and exciting each time they attend. See the show that has been a local favorite for ages and have an experience that is unique and special. Doug and his family along with the other performers were both an inspiration and delightful entertainment for us. We appreciated the informality of his presentations and his delightful personality as well as those of his family. All of the performers provided excellent entertainment as well as many laughs to remember. May god's presence and strength always be united with those extraordinary gifts that were demonstrated by the gabriel family. Thanks again for making our stay in branson a meaningful one. Doug gabriel is the most talented and versatile entertainer i have ever had the pleasure to perform with. Doug's show is a must for anyone visiting branson. Most importantly, he is the most decent, caring, christian man i know. "It was a good show." It was a good show. I guess i would see it again if i come back to branson. Everything about branson was “top notch”. We thoroughly enjoyed our trip.